Vietnam’s National Wage Council has proposed to increase the minimum wage by 5.3 percent in 2019. The proposed hike, which is the lowest compared to previous years, will increase the minimum wage in the four regions by US$7-9 per month. In 2018, the increase was 6.5 percent, while in 2017 minimum wage was hiked by 7.3 percent. 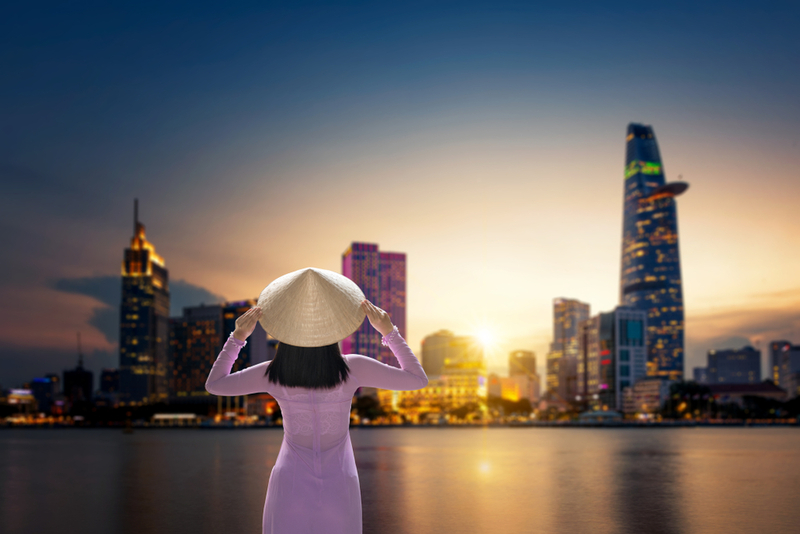 Representing the employees, the Vietnam General Confederation of Labor (VGCL) proposed an increase of at least 6.1 percent, while the Vietnam Chamber of Commerce and Industry (VCCI) which represents the employers, proposed an increase of 5.1 percent. After discussions with the National Wage Council, all parties agreed on 5.3 percent. In 2018, minimum wages were increased by 6.5 percent and ranged from VND 2.76 million (US$118) to VND 3.98 million (US$171). Once the proposal for 2019 is approved by the government, the new minimum wages will range from VND 2.92 million (US$126) to VND 4.18 million (US$180). VGCL which represents the employeesconducted a survey which included 3,000 laborers in 150 different businesses in Vietnam. According to the survey results, 26.5 percent of the laborers said that they were “barely getting by”, while 12.5 percent said their wages were not enough to support their family. Around 44 percent of the surveyed employees work overtime for an average of 28 hours to make ends meet. The survey concluded that an average worker’s minimum monthly spending is VND 6.5 million (US$ 280), while the average base salary is only around VND 4.6 million (US$ 197.8), which forces laborers to work overtime. In 2017, consumer prices increased by 3.53 percent, while in the first seven months of 2018, it increased by 3.45 percent. By the end of 2018, it is expected to reach four percent. As there is a strong correlation between inflation and wages, the increase in inflation will lead to an increase in wages. The 5.3 percent proposed hike in minimum wages which is just slightly higher than the expected rise in consumer prices in 2018, will compel the government to increase the minimum wages by a much higher rate in 2020 to maintain the purchasing power.